Honda unveiled an updated version of the Honda BR-V budget crossover at the Jakarta auto show. The car, which has undergone minor changes in the exterior and interior, was estimated at 230 million rupees, that is, about 1 million rubles. The new generation of Honda Civic Type R from 2021 will be sold as a hybrid. The global production Honda process is so hard for a company - Honda will close the only enterprise in Europe. 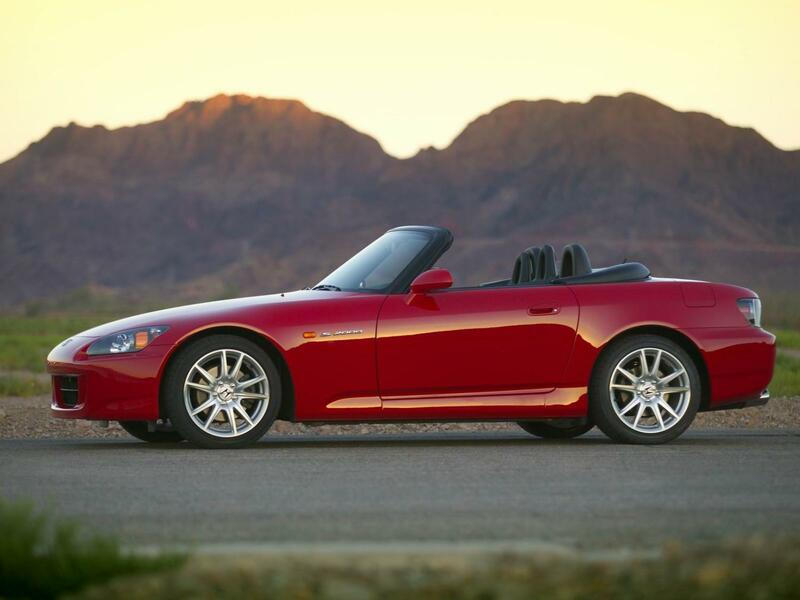 We select only big size honda s2000 photos for our photogallery.